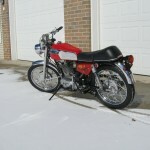 Restored 1971 Ducati 450 Mark 3D Motorcycle. 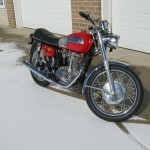 This rare Ducati was fully restored by its owner. 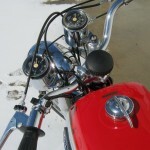 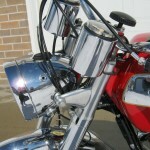 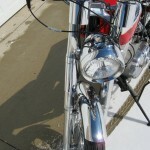 The bike was stripped and the paintwork was refinished. 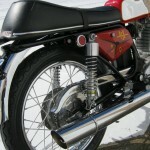 A new muffler was sourced and fitted. 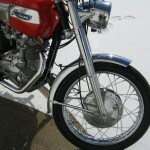 The spokes were cad plated. 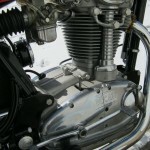 All of the hardware was cad plated including the nuts and bolts on the motor and the frame. 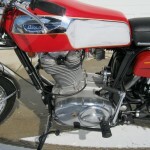 The motor was rebuilt with new bearings, gaskets and seals. 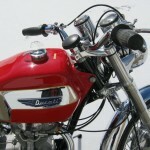 A really nice restored Ducati 450 Motorcycle. 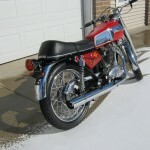 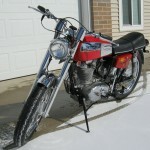 Ducati 450 Mark 3 – 1971 For Sale or Wanted? 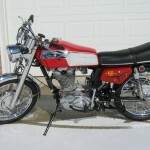 If you're looking for the perfect Ducati 450 Mark 3 – 1971 for sale then take a look at the hundreds of restored classic motorcycles listed on our extensive Motorcycles For Sale pages. 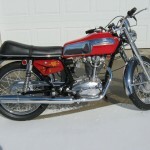 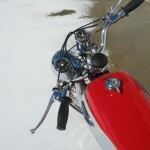 We regularly feature very nice restored Ducati 450 Mark 3 – 1971 bikes for sale. 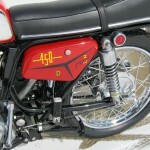 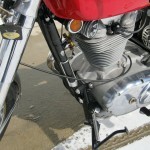 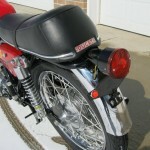 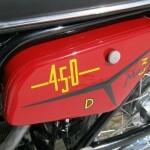 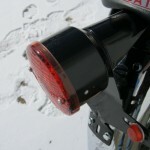 Spares and Parts for your Ducati 450 Mark 3 – 1971? 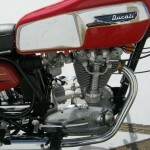 Workshop Manual for your Ducati 450 Mark 3 – 1971?